The first release of Recon Productions is now available! 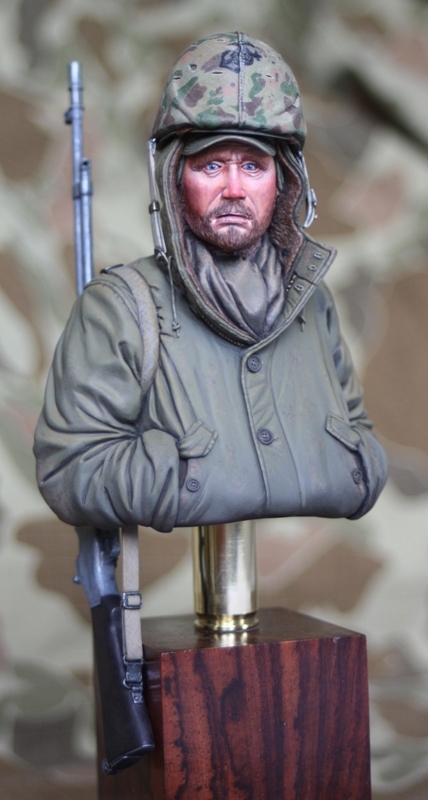 Our first bust is of a USMC BAR-gunner from the vicious fighting at the Chosin reservoir in Nov-Dec 1950. More pictures can be found under products. Welcome to the homepage of Recon Productions, more info and layout to come!